BUG Back Up Gun (BUG-S semi-automatic .380 ACP or larger) and (BUG-R – Any Revolver .38 or larger not loaded with moon clips). This section is intended to provide summary information about the sport of IDPA Shooting. 1st Law – The Gun Is Always Loaded! 2nd Law – Never Point A Gun At Something You’re Not Prepared To Destroy! 3rd Law – Always Be Sure Of Your Target And What Is Behind It! 4th Law – Keep Your Finger Off The Trigger Until Your Sights Are On The Target! 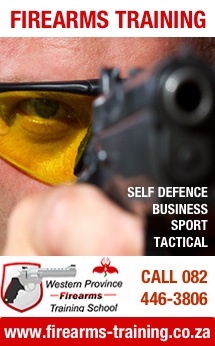 Standard Exercises: – Tests the shooters firearm handling and shooting skills. Speed Shoots: – Fast stages with emphasis on speed and accuracy. Scenarios: – Stages that emulate real world situations often involving movement, reloading of firearms and use of cover.